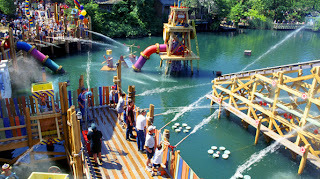 Perfect Places - Vacation Rental Blog: End your summer with a Splash! Vacation to the Top Water Parks! End your summer with a Splash! Vacation to the Top Water Parks! The end of summer is near, so end it with a SPLASH! The travel channel has released a list of some of the top Water Parks around, so pack up your suitcase and take the kid(s) (or kids at heart) for one last fun getaway before the summer ends. 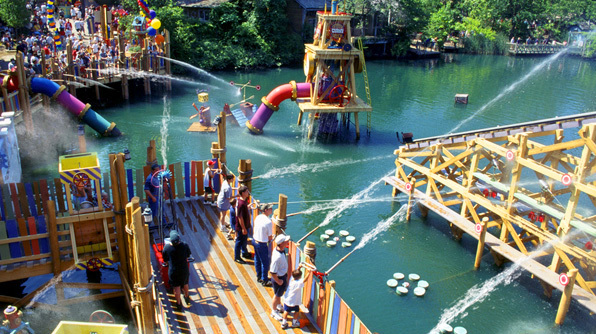 Branson is also known for Golf , boating, museums and more! Wisconsin Dells- Wisconsin Dells, Wisconsin. Give your kids a last hurrah before school starts, and leave them with memories that will last a lifetime!